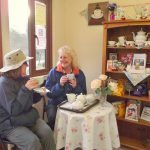 The Riverside Café Yarwell Mill offers a friendly welcoming service to all guests, whether you are staying on the Park or just visiting. Set by the old Mill the café provides a wonderfully atmosphere whether you are looking for a cosy spot on a cold day or want to sit outside and enjoy the views in the warmth of the summer. 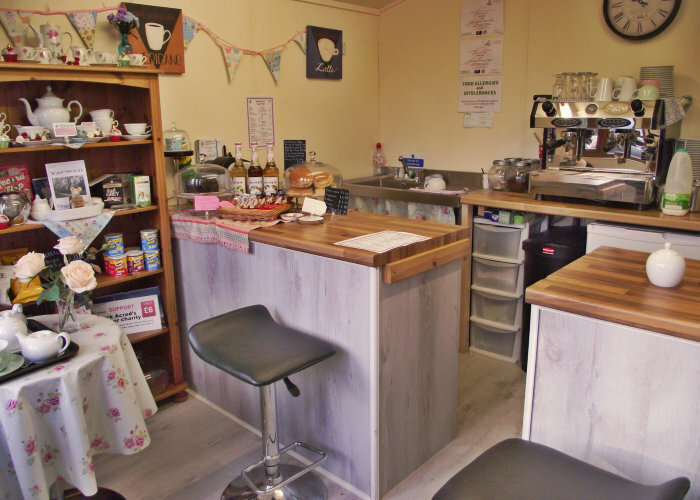 Your hosts are Teresa and Hazel, catering professionals who took over management of the cafe at the end of 2016. 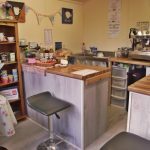 Teresa has been making celebration cakes for over 20 years and Hazel is a qualified chef. Together they make a great team that can prepare anything from a quick tasty snack to special occasion catering with ease. 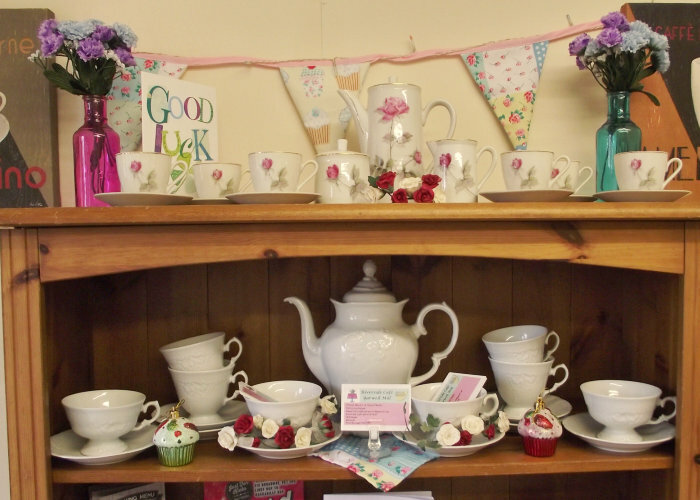 So if you fancy ordering your afternoon cream tea ahead you can call 07702 766358. Freshly-cooked daily light lunches, hot and cold bites, delicious cakes, coffees, healthy snacks and drinks are served. Families, small children and babies are welcome. 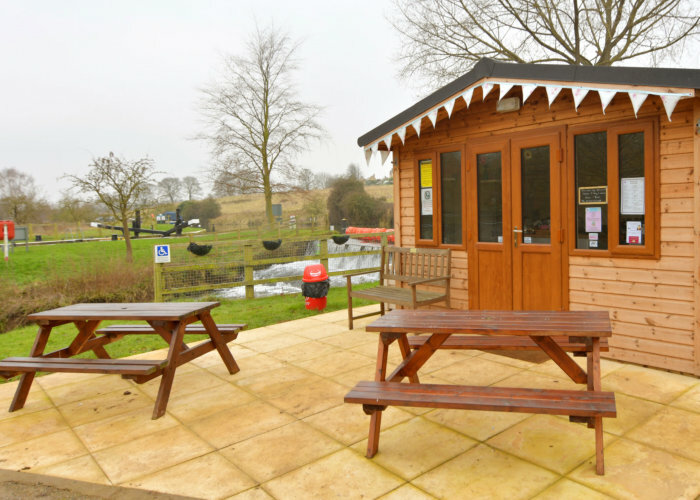 The café is a place to meet, take in the stunning views and then perhaps take a stroll along the Nene. 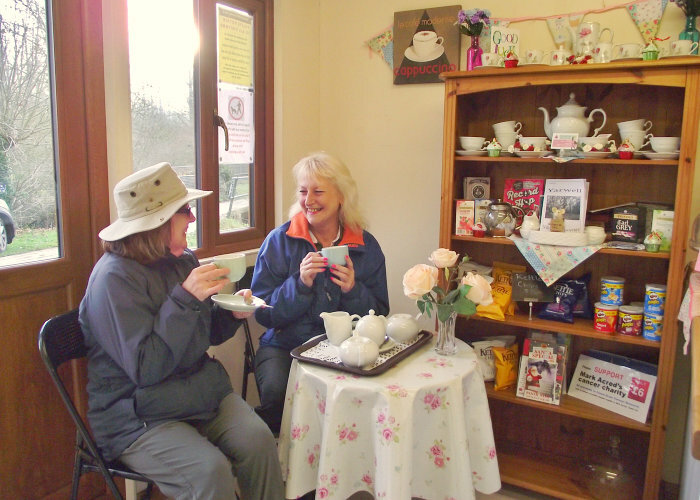 The Riverside Café Yarwell Mill is open all year round apart from a short break over Christmas and there is both indoor and outdoor seating. 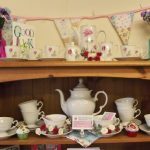 You can even order ahead of your visit if you fancy an afternoon high tea, the cafe can cater for fishing groups, camping parties and walkers too. Riverside Café Yarwell Mill was awarded a Food Hygiene Rating of 5 (Very Good) in September, 2016. 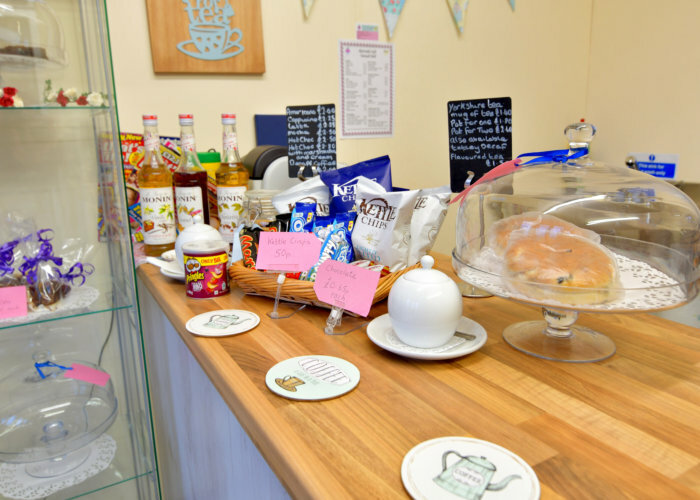 If you have any questions or special requirements for the Riverside Café Yarwell Mill then feel free to phone ahead on 07702 766358 to speak to the team.